Few beginner bouldering shoes seemingly come with no trade-offs. While you may have to ditch price for quality or poor grip for a beginner friendly footwear, the SCARPA Men’s Instinct VS Climbing Shoe seems to have cracked the jigsaw; providing an excellent option for the need of bouldering lovers. 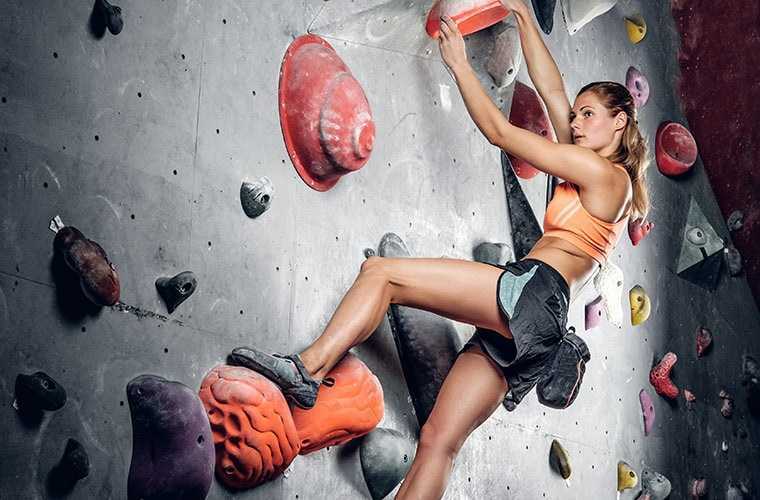 Check out the forefoot Vibram XS Edge and you have the perfect bouldering shoe for sharp rocks and uncomfortable peaks. 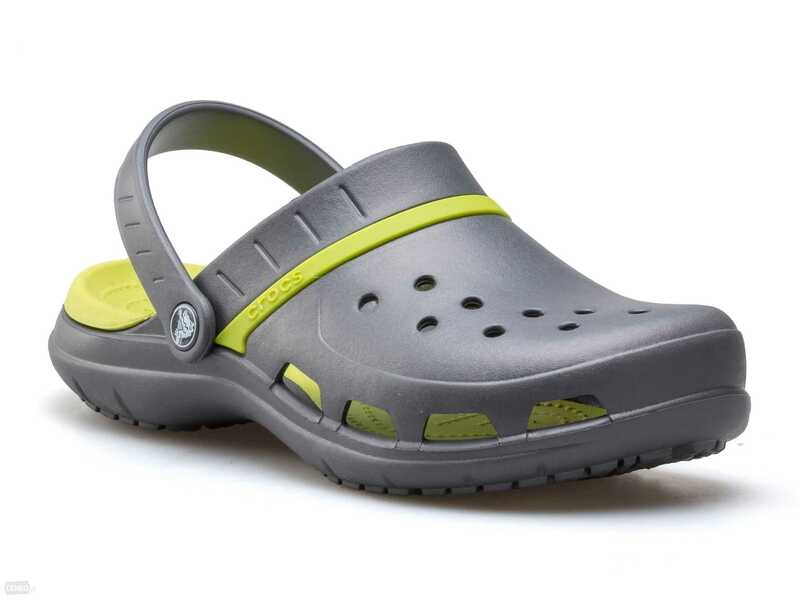 The Vibram grip and mid-length outsole construction take traction and superior grip to another level. 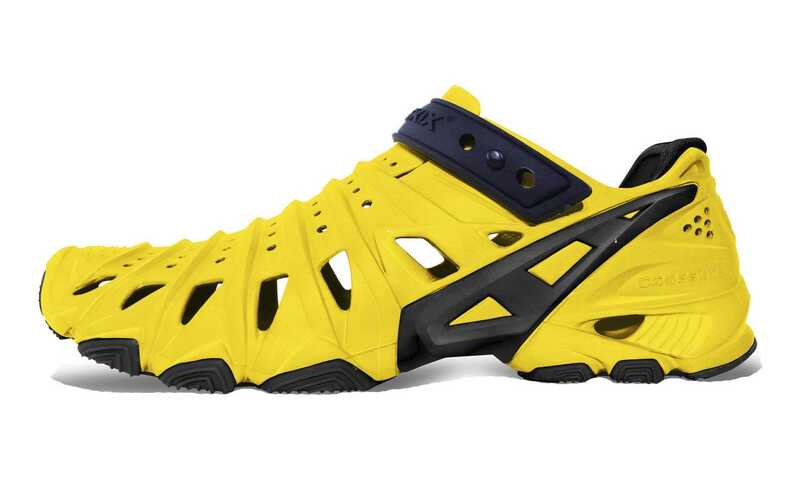 The SCARPA Men’s Instinct VS Climbing Shoe is on a league of its own and here’s more you should know about the popular footwear. Fashion and Italy virtually go hand in hand, and there are more than a handful of reasons to back this thought. From the finest clothing brands to high-end footwear outfits, innovation in the fashion industry finds home in Italy. And thanks to SCARPA, this trend will likely not career down south any time soon. 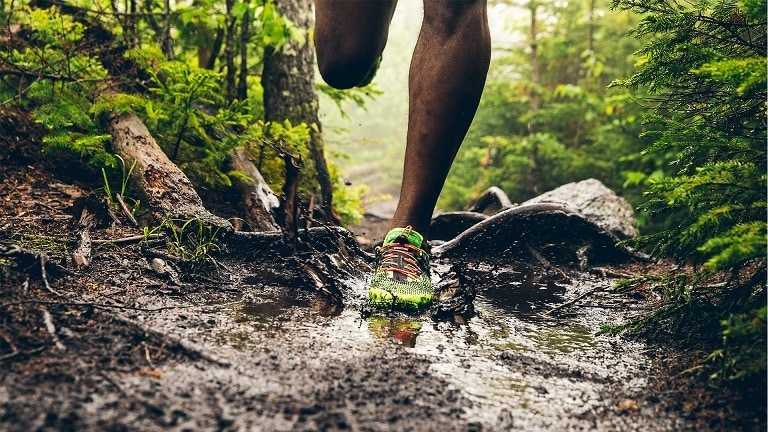 With a history that started in 1938, SCARPA prides itself in producing outdoor shoes for trail-running, skiing, hiking and everything outdoors. 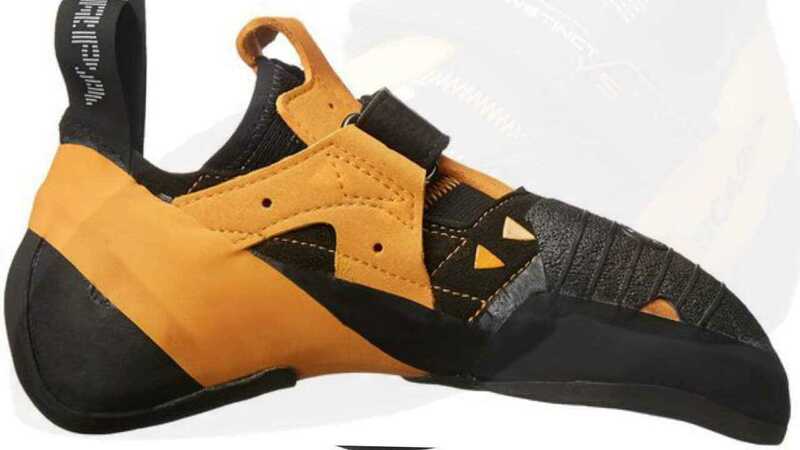 The family-owned business has maintained its trademark line of innovative and versatile footwear, releasing another top pick for the bouldering maven in the SCARPA Men’s Instinct VS Climbing Shoe. With a sturdy design, staggering grip and superb midlength outsole construction, the SCARPA Men’s Instinct VS Climbing Shoe welcomes all terrains and rock features. Get your group out for an indelible mountaineering adventure and enjoy the seamless heel hooking benefits of the Vibram xs grip 2. The forefoot Vibram xs edge rubber intensifies your grip and increases durability for extended use. 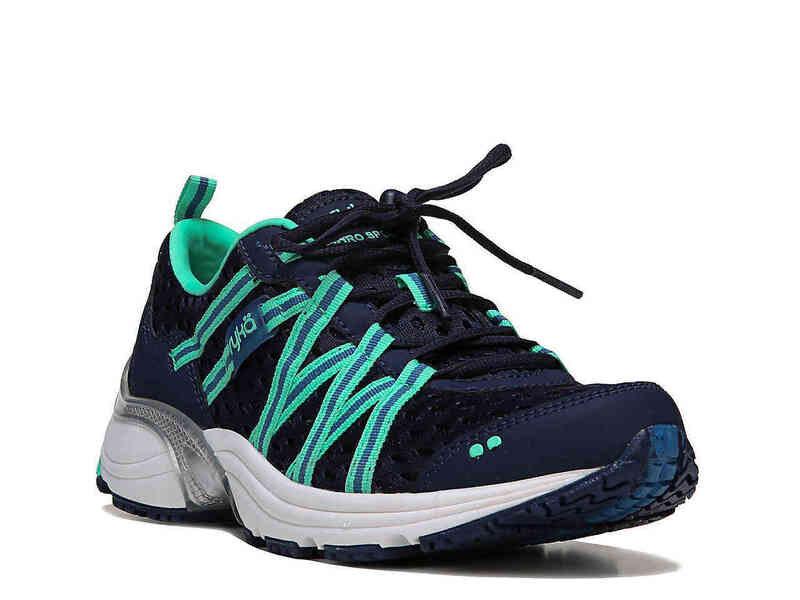 The bouldering shoe also comes with a highly charged bi-tension active randing that ensures toe power is at the very maximum. The slipper design undoubtedly looks pleasing and its durability is just as amazing. Stand on edges and resist deformation at ease when you have these shoes on. 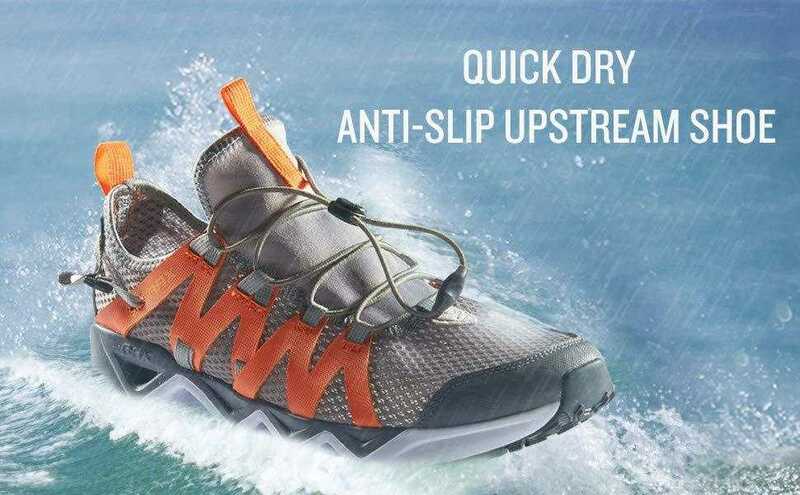 Based off reviews of other brands, SCARPA Men’s Instinct VS virtually ticks all the boxes for a perfect outdoor adventure; a testament to SCARPA’s innovative and technical prowess in the footwear industry. 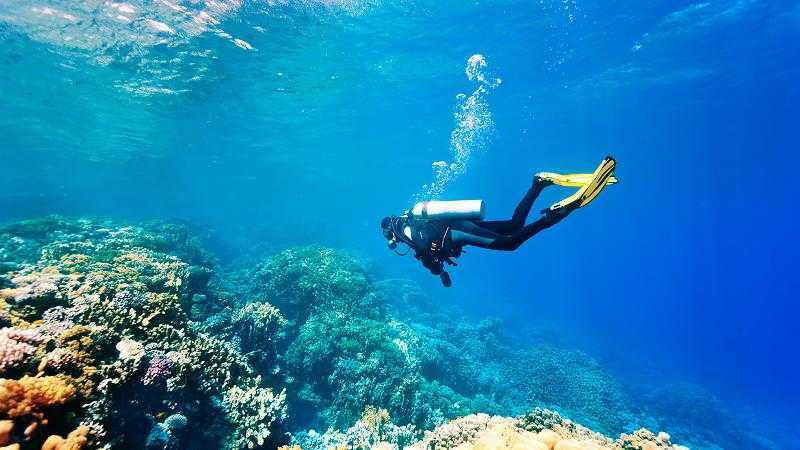 The only concern, and a general one at that, is making sure the right footwear size is purchased since climbing shoes are much different from your regular footwear. 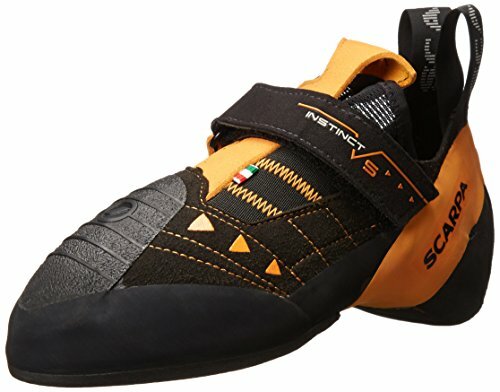 If you’ll be settling for this bouldering shoe, SCARPA suggests purchasing a size ½ bigger than your usual shoe size to prevent cramming your feet and possible blisters if you will be using for extended periods. Suitable for users with wide feet, the SCARPA Men’s Instinct VS Climbing Shoe goes on and off nicely, surprisingly contouring your feet with the slightest of effort and protecting you all day long. 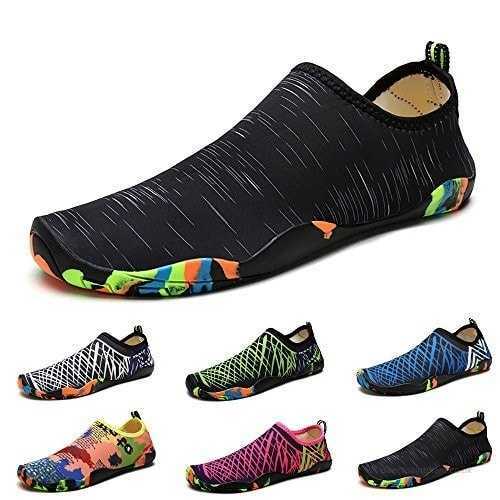 With some users simply describing it as hands down the best shoes they’ve put their legs in, you sure want to check out this delightful shoe and include it in your gear when going for aggressive outdoor climbing.